Newcastle United manager Rafa Benitez has made the former Swansea City midfielder Ki Sung-yueng his second capture of the summer. The 29-year-old has signed an initial two-year deal with the Magpies after spending the last six years with Swansea City, who were relegated from the Premier League last term. Benitez, who has already signed Martin Dubravka on a permanent basis since the end of last season, said of South Korea international Ki: "I'm pleased to welcome Ki to the club. He is a player with lots of Premier League and international experience and it was an easy decision to bring him here." 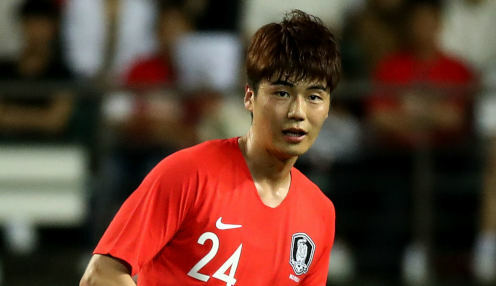 Ki began his professional career with FC Seoul and spent two-and-a-half years at Celtic before joining Swansea City in August 2012. He spent the 2013/14 season on loan at Sunderland and has won 104 caps for his country, scoring 10 goals. During his time at the Liberty Stadium, Ki scored 12 Premier League goals in 139 appearances for the Swans, 250/1 to be promoted from the Championship in 2018/19. Meanwhile, Newcastle United are 15/4 to win their first Premier League game of the campaign against Tottenham on 11th August.